Specialization : Agriculture Microbiology and Molecular and Clinical Microbiology. Medical Microbiology and Molecular and Clinical Microbiology. Specialization : Medical Microbiology, Virology and Genetics. 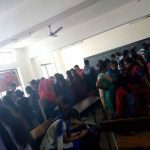 Organized Workshop on “Microbiological Staining Techniques” for Biochemistry and Biotechnology students on 15-02-2019, 10.30 AM. 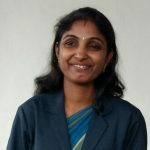 Resource Person: Dr.M.Thangavel. Venue : Microbiology lab1. Organized “Micro Almesse” food fest on 14-02-19. Venue: GF Block. Organized Rally on Helmet Awareness on 09-02-19. Venue: Ettimadai. Organized Rally on Plastic Awareness on 08-02-19. Venue: K.G. Chavadi. 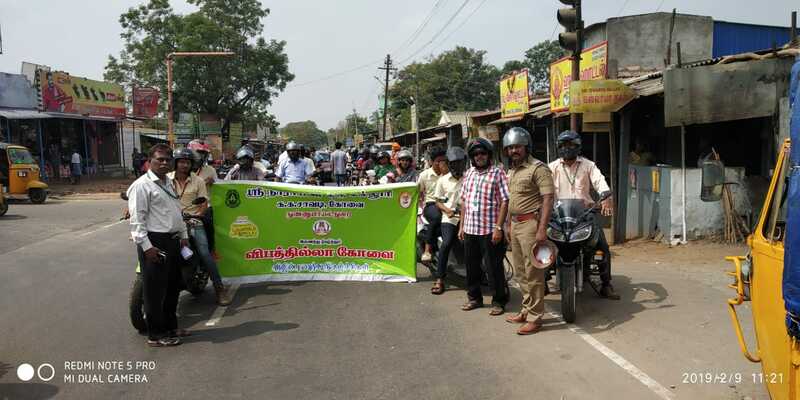 Organized Rally on road safety conducted on 08-02-19. Venue: Velanthavalam Road. AND DST-STEP FUNDING OPPORTUNITIES” on 11-01-2019, 10.30 AM. 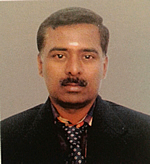 Resource Person: Dr. S. P. Suriyaraj, Scientific Officer in Nanotechnology, PSG – Science & Technology Entrepreneurial Park (PSG – STEP), PSG College of Technology, Coimbatore. Organized Association Inaugural Function and Special Address on “Next Generation Sequencing and its Applications in Microbial Science” on 12-09-2018, 10.30 AM. 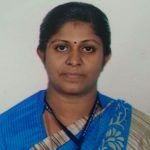 Chief Guest: Dr. M. Modhumita Dasgupta, Scientist-F, IFGTB, Coimbatore. 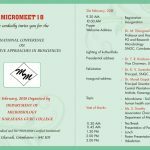 Micromeet ’18 – National Conference on Innovative Approaches in Biosciences is organised on 21st Feb.,2018. Dr Murali Gopal, Principal Scientist, Central Plantation Crop Research Institute, Kasargod will deliver the Inaugural Address. 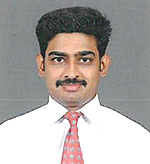 Dr T R Krishnan, Vice- Chairman, SNGET will preside over the programme. Organized a food festival “Micro Almesse” on 10.01.2018. The Food fest was conducted to generate fund for Charity purpose. 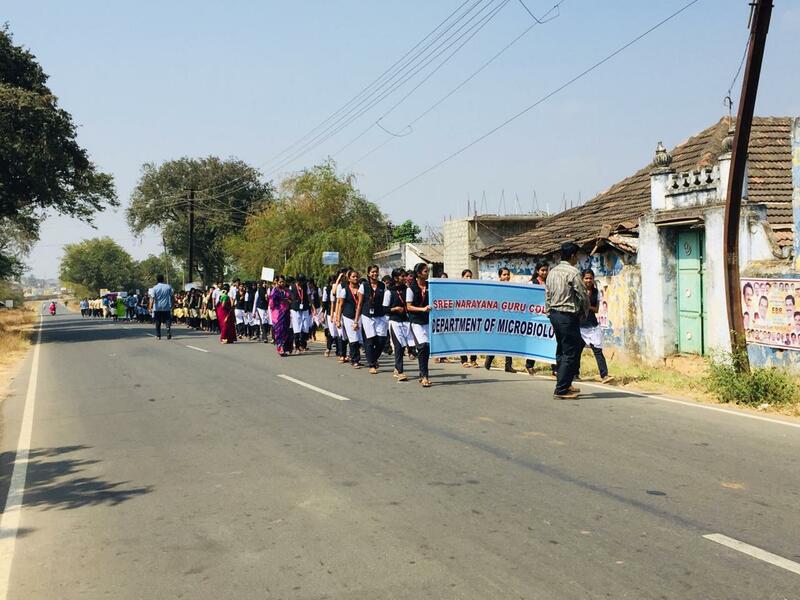 More than 900 students and staff participated in the program. Entertainments like Mehandi, Games, Selfie spot and Horror room were also conducted. 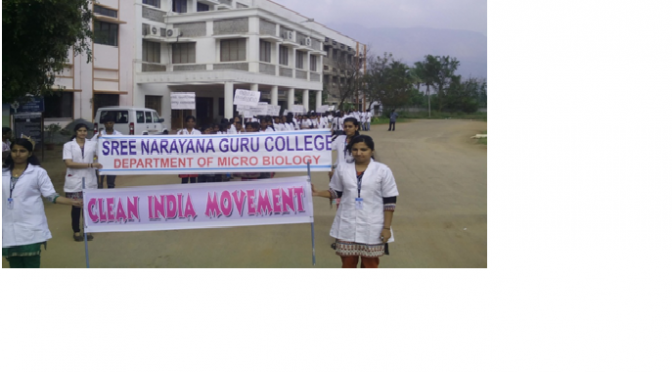 fields like Food Microbiology, Industrial Microbiology, Medical Microbiology, Marine Microbiology. 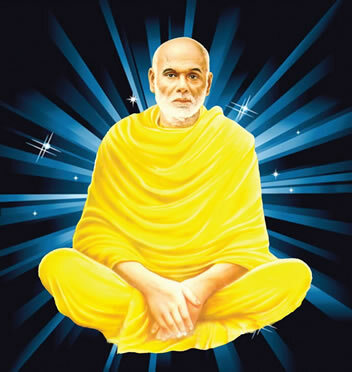 Shri.K.A. Pankaj Kumar, Joint Secretary, SNGET presided over the function and Dr. K.V. Surendran, Principal offered his felicitations. of the school children and teachers were identified and reported. 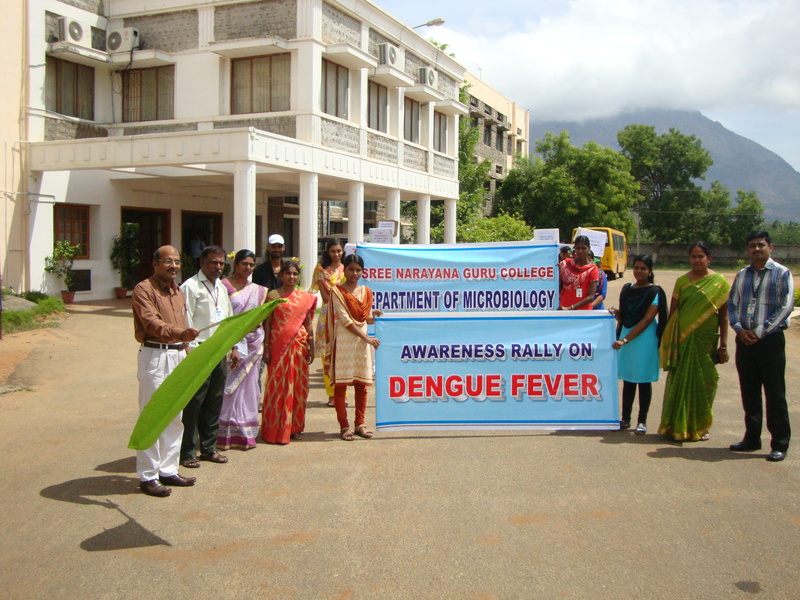 The Department of Microbiology conducted an Awareness Rally on “Dengue Fever” on 21.06.2017. Dr. K. V. Surendran, Principal presided over the function. 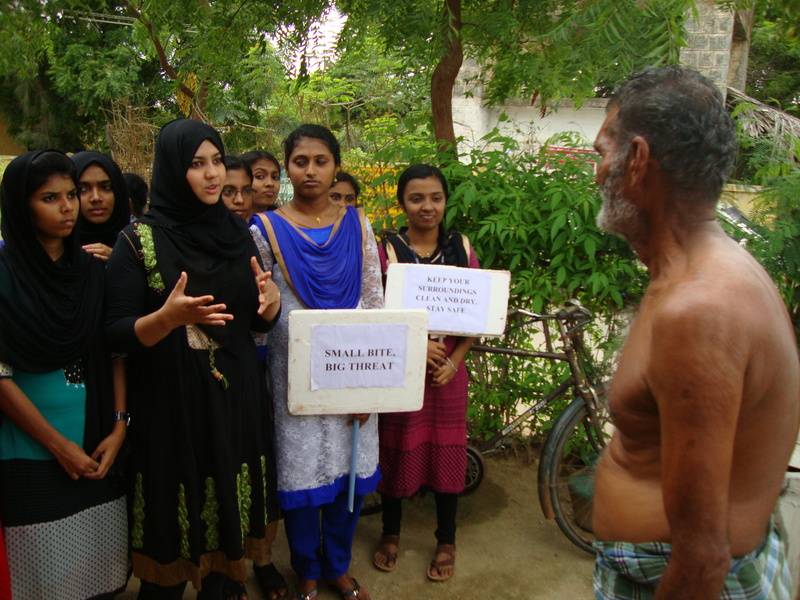 The students and staff members created awareness among the public in Chavadi pudur by explaining the sources and control measures to prevent Dengue fever. 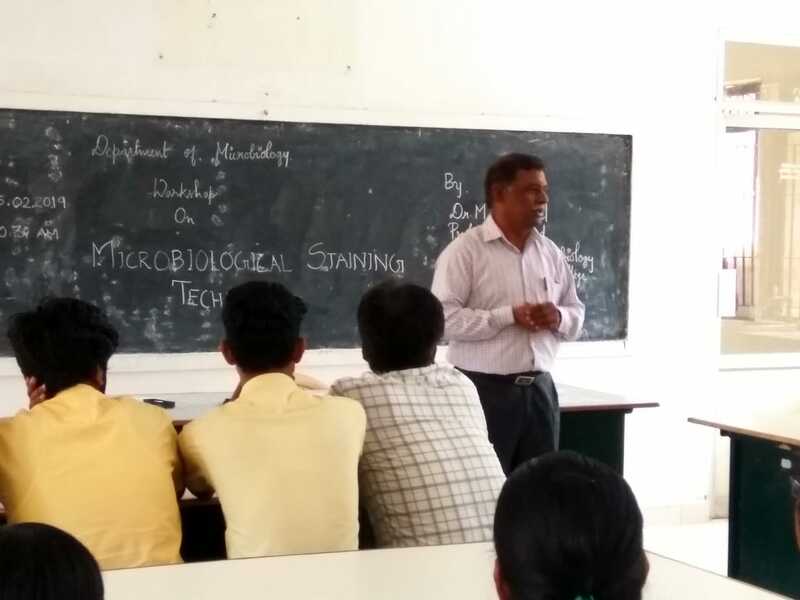 Dr. M. Thangavel, Head, Department of Microbiology, addressed the school children and created awareness at Government School, Chavadi pudur, Coimbatore. Final year UG and PG students visited medical exhibition MEDISCENE ‘16 on 17th June 2016 organized by Coimbatore Medical college, Coimbatore. A Guest lecture on ‘’Biological control on crop pest – Sugarcane Prospective’’ was delivered by Dr. J. Srikanth, Principal Scientist, Entomology Section, Sugarcane Breeding Institute on 18th August 2016. Mr. Balaji, Director, Thaavaram Agro Foundation, Coimbatore delivered a lecture on ‘’Vaccine Production’’ on 7th September 2016. 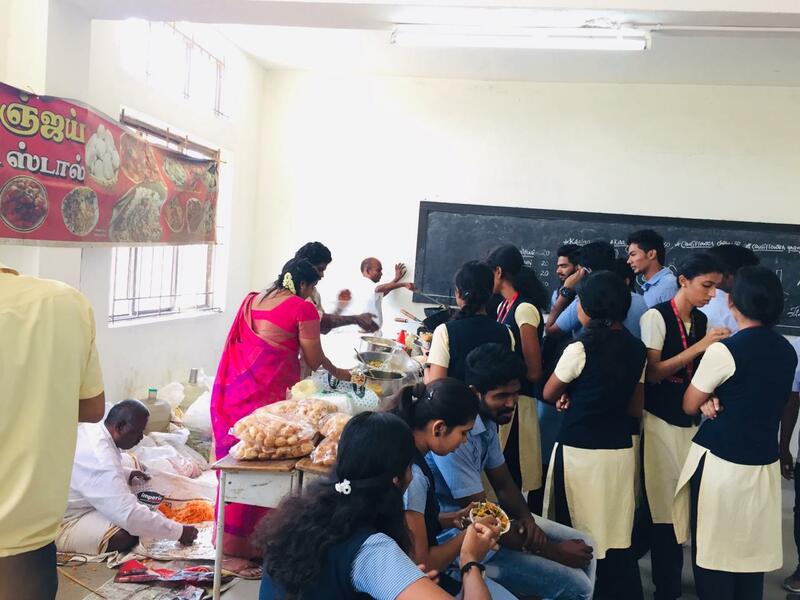 To build Self-confidence and Entrepreneur skill among students, the Department organized “Micro Almesse” a fund raising programme to help the needy on 8th September 2016. 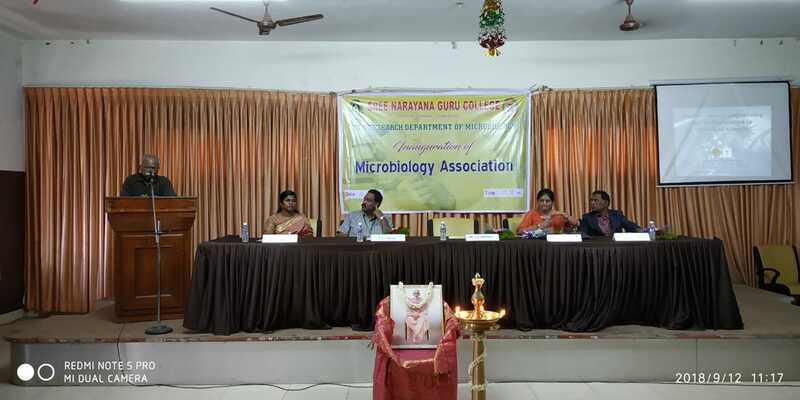 Dr. S. Sudha, Associate Professor & Head, Department of Microbiology, Dr. NGP Arts and Science College, Coimbatore, served as a resource person on 30th December 2017 and delivered a seminar on “Mighty Microbes”. The Department organized a seminar on “Awareness of road safety” delivered by Mr. Kamala Kannanformer Traffic warden and a live demo on “How to make traffic free driving” was explained by Mr. Chandrasekar, Ambal Auto Maruthi driving school On 10th March 2017, forenoon session . As a highlighting feature, Department organized an International Seminar on “Research prospects of Microbiology in Netherland” on 20th February 2017. Dr. Kalpana Ethiraj, CEO, Amsterdam, Netherland delivered a special lecture. 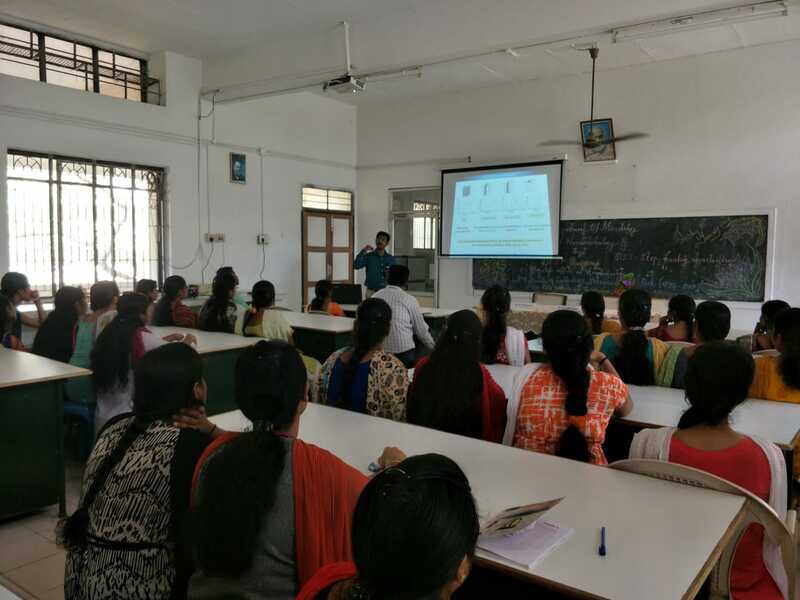 Dr. M. Padmanabhan, Course Director, IAS Academy, Bharathiar University, Coimbatore delivered a special lecture on “Career Opportunities in Central and State services”. As an Extension Activity, Department organized an Awareness programme, on “Safety measures to prevent Malaria, Dengue and Swine flu” in K.G. Chavadi Village in the month of January and February, 2017. 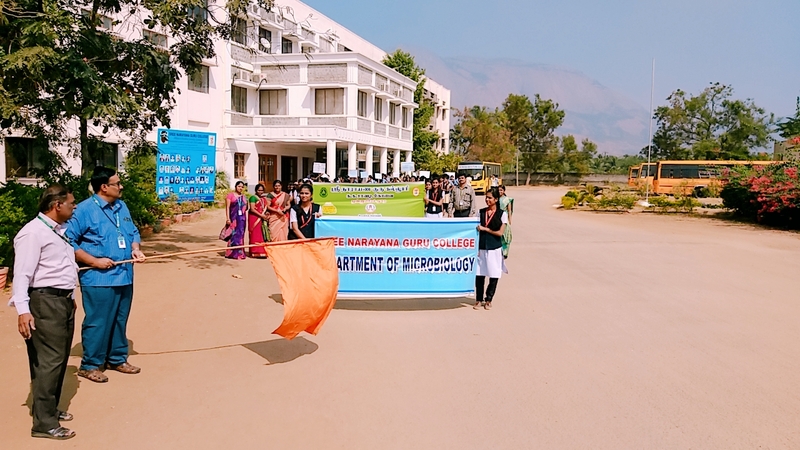 In association with Women empowerment cell of SNGC, the Department of Microbiology conducted a rally on Gender Equality on 8th March 2017.